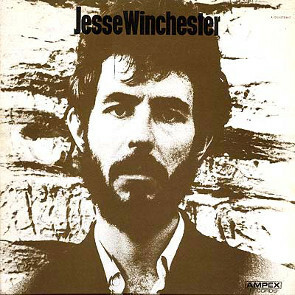 We’ll remember the late singer-songwriter Jesse Winchester, through his music and his own words. 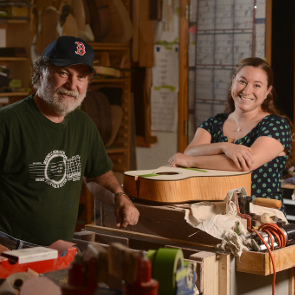 Then a visit to Rugby, VA for a close listen into sustainable guitars and ukuleles, made by Jayne and Wayne Henderson, of Henderson Guitars. I Couldn't Hear Nobody Pray, Warner Bros.